Getting Snap in Dentures in Cancun! 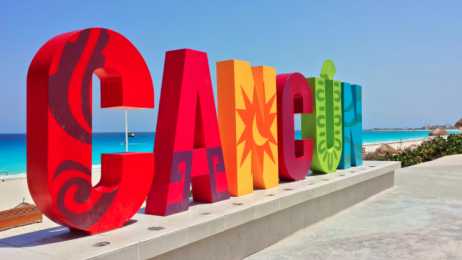 Cancun is without a doubt the Mexico’s most visited destinations from all over the world and and one of the top 5 of Latin America. Our clinic here, is the leader in dental tourism, and you can take advantage of our affordable prices and get cheap new palateless dentures with mini implants, while you enjoy this paradise with it’s pristine caribbean beaches.